Thought I would share this piece by The Huffington Post‘s Style section, and just save us all a ton of time! They have been kind enough to poll their massive following for beauty tips, and I’m all about it! 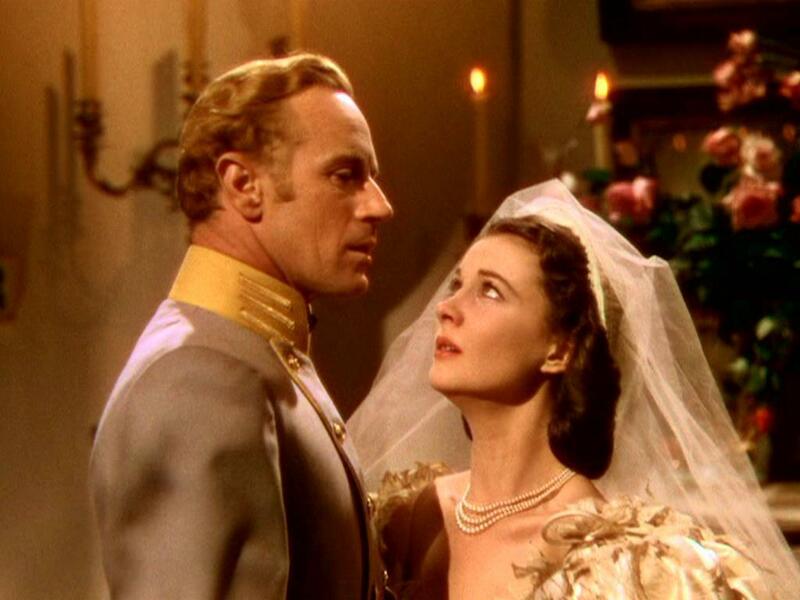 Apparently we’re still operating under the ultra-dramatic shadow of Gone with the Wind, a movie I cannot stand. (I am not sorry!) It’s absolutely beautiful, devastating, iconic, and heart wrenching, but it’s also a MILLION hours of overwrought, “faithful slave” hocking, romanticized nonsense. 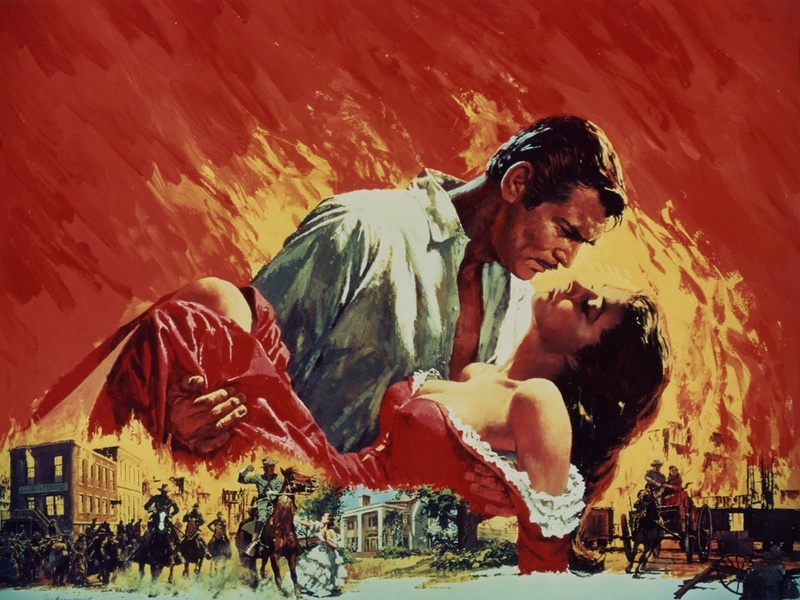 According to people in “the know,” Margaret Mitchell didn’t even like it, and refused to be involved with the adaptation! Exhaustive drama! War, Multiple marriages, Death, Starvation, Hoop Skirts, Endless Wounded Soldiers, Business Ownership, Unrequited Love, Dresses made out of Curtains and Desperation, Birth, Fire, Madness, and so many Horses! Don’t get me wrong, I love the way it looks; the actors, costumes, cinematography and settings are all completely gorgeous. I would just rather look at the pictures than have to sit through the drivel. Ohhh, but I love YOU, Ashley! 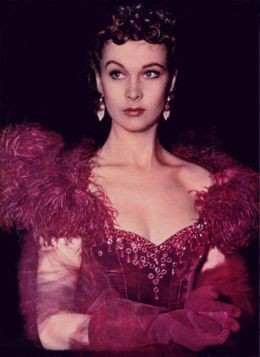 In any case, I think we can all agree that Vivien Leigh was ridiculously beautiful as Scarlett O’Hara, and managed to create one of the most well known, snappy, manipulative, desperate, conniving, delightful, homesick, dedicated, intense Southern women in cinema. 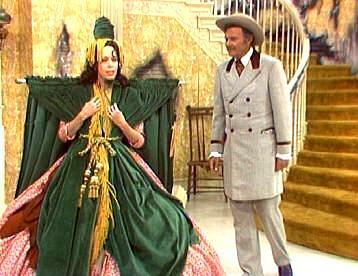 Aside: It looked great on Carol Burnett, too! Scarlett’s all giggles. That’s what a roll in the hay with Clark Gable does to ya. And, whether or not you’re a fan of the film, these “Southern Beauty Tips” are sure to be useful, if not entertaining. So, take your pick, add to the list, and let me have it in the comments! Previous Post Design Your Own Wallpaper – Via Houzz! Next Post Murder Mystery Wine Tasting! 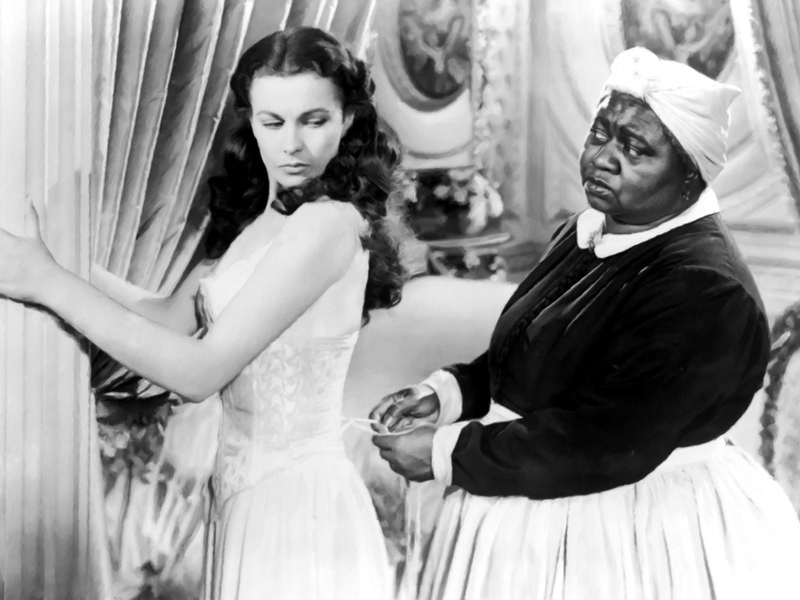 I get the “love it but can’t stand it” opinion on GWTW. I love it, but I cannot sit through it again. It has a run time of like 10 hours (maybe not, but it’s my duty as a Southern woman to use hyperbole)! Btw – her curtain dress looks like Civil War era Peter Pan cosplay! Hahaha! Super agree! I’m pretty sure it weighs a million pounds though. There’s no way she’s got enough “happy thoughts” to get off the ground. 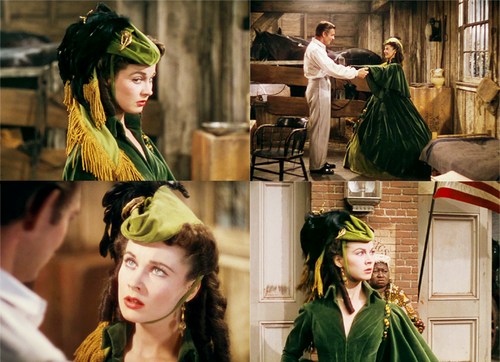 While I cannot agree with your thoughts on GWTW (I watch that movie like weekly), these pictures made my heart soar and the captions cracked me up. 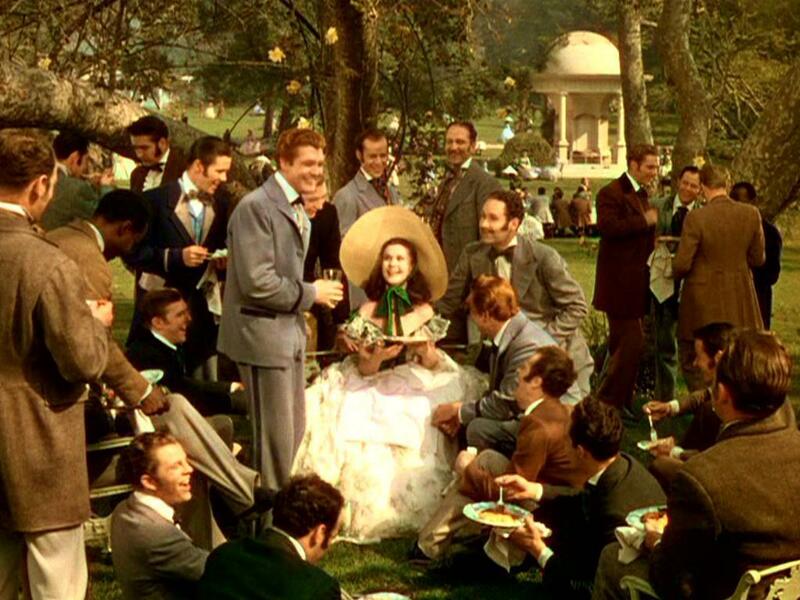 Gone with the Wind is my favorite movie of all time – even though I don’t watch it but once a year (ok, maybe twice). I can’t agree with your thoughts on the film. It’s like whining about Wuthering Heights or Pride & Prejudice being too long and filled with “romanticized nonsense.” Blasphemy. Thanks for sharing the article on beauty tips. 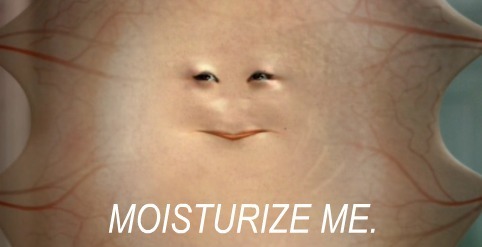 I completely agree with staying out of the sun and moisturizing the crap out of one’s skin. You do realize it’s not a Disney film, yes?? 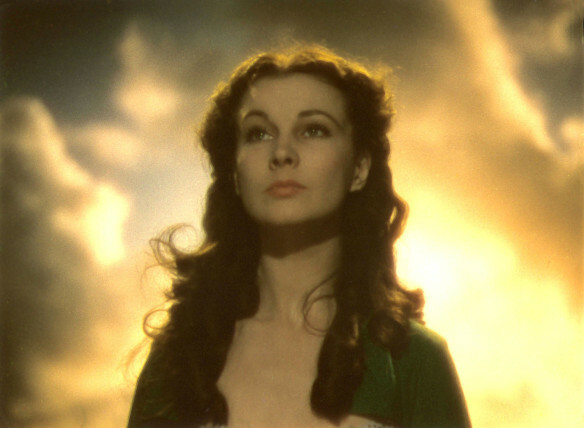 I’ll give you “Wuthering Heights,” but Pride & Prejudice is a comedy of errors/satire and doesn’t take itself seriously, whereas GWTW is sooper serious about all the things.